Starting from anera when cars weren’t even discovered and the world was running on steamed three-wheelers, Peugeot got into the scene, making them. 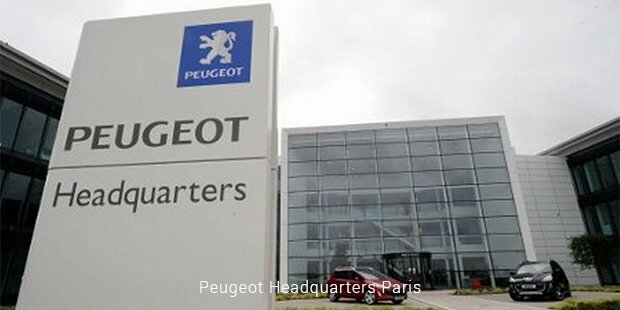 Centuries after it first started making cars, Peugeot still rules the automobile world, mostly making luxury cars that a common man cannot reach out to along with sports cars and other lower end models. 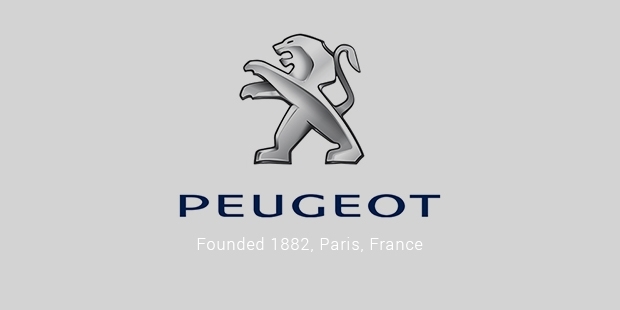 Peugeot was established by a French family, the Peugeots in the year 1810. What wasinteresting for the popular car brand is that, when the family started business, they weren’t making cars. In fact they made coffee for about twenty years before they started making bicycles in the year 1930. But before they made bicycles, they made steel rods, crinoline dresses, umbrella frames and later on, wire wheels. The manufacturing history of Peugeot would definitely not have suggested that sometime in the future, they would be making some of the greatest cars ever known to the world. But after wire wheels and bicycles, it could only be cars that were next in the line for Peugeot. 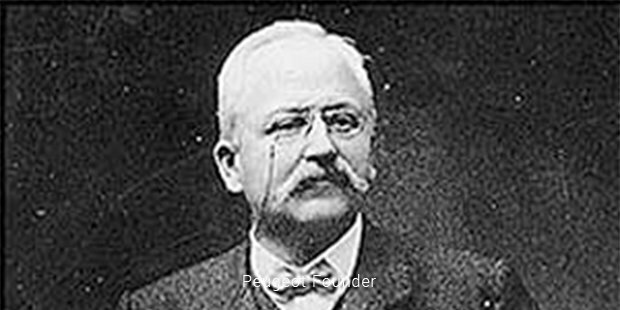 When the three-wheeled, steam powered cars were made back in the 1880’s, Peugeot was a major producer of the first models of cars. Later on, when the four wheeler and petrol powered models were introduced, Peugeot was probably one of the very few companies in the world that produced them back in the time. The popularity and the usage of cars went up by 1920s and that helped tremendously with the sales of Peugeot. They soon became a trusted brand of car-manufacturers, for the fact that they were around for a long time and began manufacturing and exporting cars in large numbers. By World War II, Peugeot made varied models of cars, small and big for the rest of the world. During the war, it was forced to make cars and weapons for the German War Force. All the bombings of the war destroyed the buildings of the company and it was only in 1948 that they resumed business. Two decades later, Peugeot was reigning again, by now, collaborating with bigger companies like Renault and Volvo. It later took over Chrysler and Citreon, expanding the base and releasing many more models. The late 1980s and 1990s however were not entirely favourable for the company. Peugeot decided to stop producing many cars until itrestored its former fame in the late 1990s. The models, 200, 300, 400 and 600 of Peugeot are classic. They arewidely loved and highly popular to this day. 900 and 100 are its newest models, 900 being a super-luxury car and 100 a smaller version. With centuries’ history in car-making, Peugeot is one of Europe’s most loved brand today. And with all the new models that are in the making, they are sure to rule the automobile world for many more centuries to come.